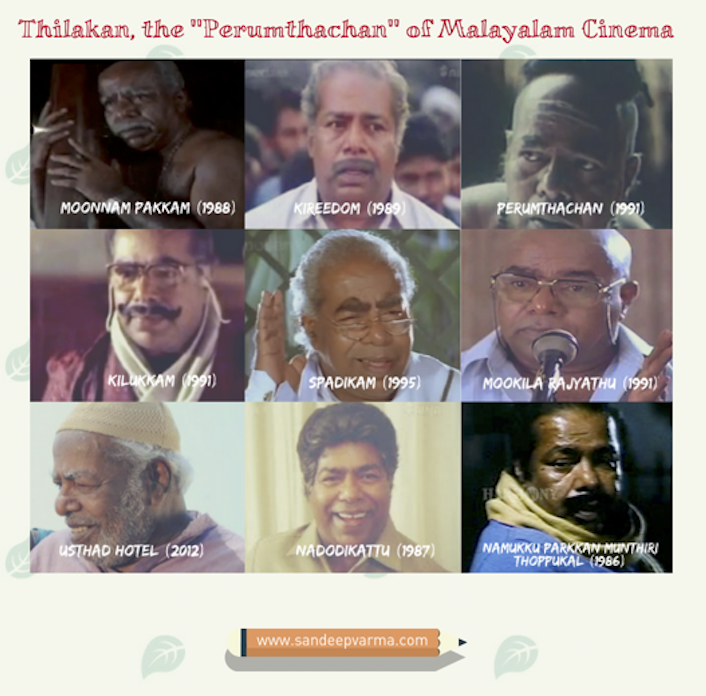 Thilakan, the ‘Perumthachan’ of Malayalam Cinema! He has given us quite a few memorable performances and its so difficult to pick a few as favorites. Today, Sep 24th marks Thilakan’s fifth death anniversary and here are 9 memorable performances of the great actor. So which is your favourite? Share your choices! Next PostNext The “lowering of the flags” ceremony at the Attari-Wagah border.